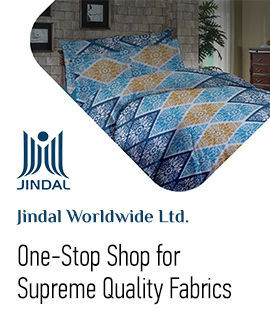 We introduce our company as a well renowned maker and exporter of Printed Curtains. 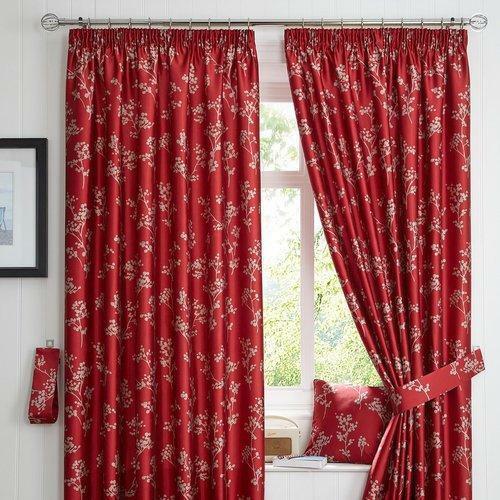 Printed Curtains are shrink resistant and their color never fades on washing. Our range of Printed Curtains Curtains is manufactured using latest techniques and methods.